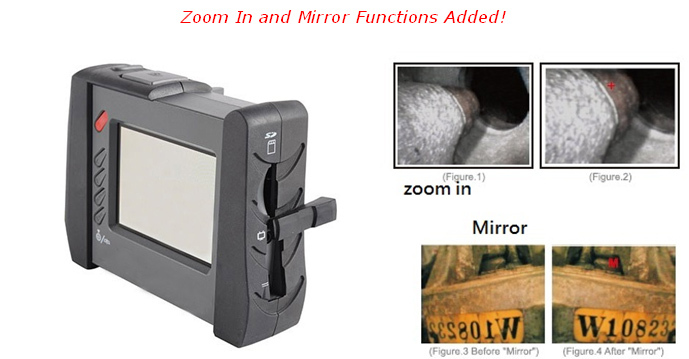 Our Wireless 2 way Remote Visual Inspection Camera is designed to meet the demands of the modern industrial inspection environment with easy-to-use solutions, use the camera system to inspect the internals of structures, equipment, sewer, water pipes and components that are inaccessible due to physical configurations, safety concerns, or other limitations. Are you looking for High Resolution 2 Way Articulation Inspection Camera Borescope DVR ? 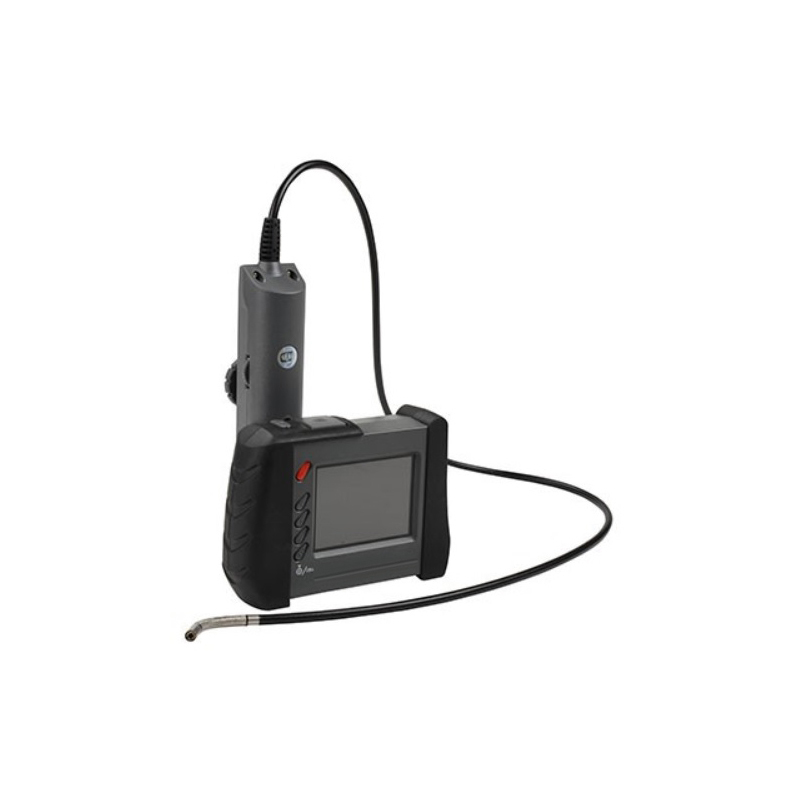 The camera of CVS-02 Wireless handheld High Resolution 2 Way Articulation Inspection Camera Borescope DVR, Remote Visual Inspection Camera, has an articulating tip in 2 ways, one way 0 degree to 150 degrees, with 4 white LED lights to help you to view in obstructed areas easily. One handed operation of CVS-02 Wireless handheld High Resolution 2 Way Articulation Inspection Camera Borescope DVR allows remote visual inspection of inaccessible areas such as above ceiling, wall cavities, roof voids, under seats, ventilation ducts, pipes, engines, castings, between floorboards and many other hard-to-reach places. 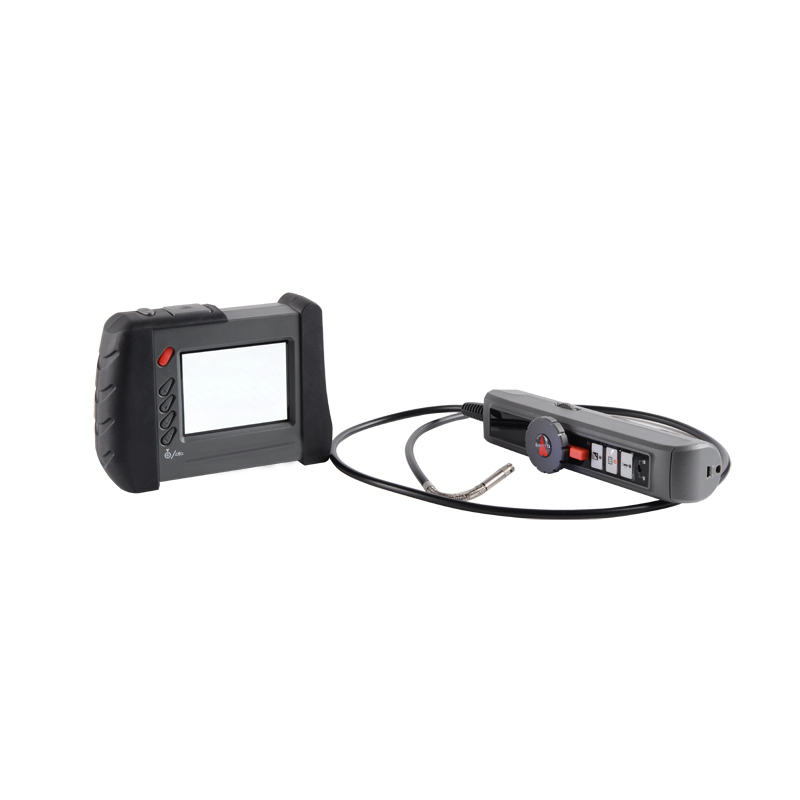 Besides, CVS-02 Wireless handheld High Resolution 2 Way ArticulationInspection Camera Borescope DVR can also help Security personnel check vehicles, aircraft, ships, trains, etc.Because Inspection Camera is made to resist gasoline and diesel fuel, it can be used in the fuel to see if anything is hidden in the gas tank. 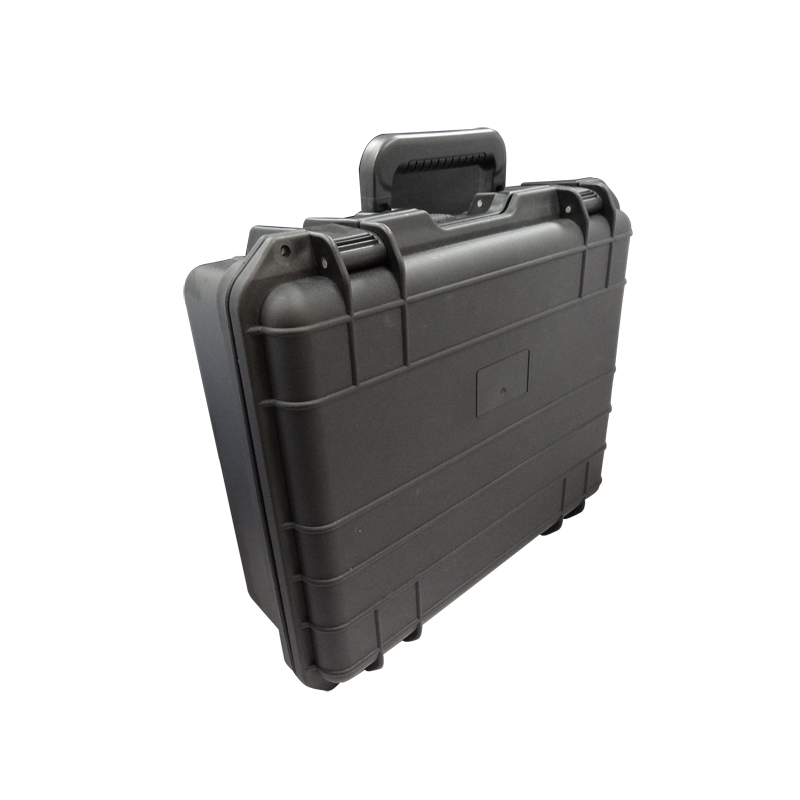 Besides, the tube / camera diameter is only 6mm, you can use ourInspection Camera Borescope DVR to inspect suspicious things which are hidden in compartments within seat, vents, the spare tire, suitcases, backpacks, boxes and so on. • ARTICULATION 2 WAY:one way 0 degree to 150 degrees! • All components pass our 60000 cycle’s life test continuously. • With 4 bright white LED lights, the Inspection Camera could help search small units in between slice space and dark place! 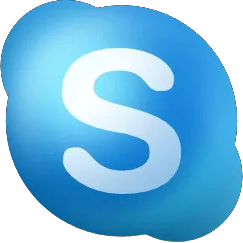 • Rotating button - The image can rotate counter clock 90 degrees . • Light button - The button works with mirror and will improve particle effect. • Lock - Boost, Rotating, Light buttons can' t work. Our camera with IP67 approved.